New review on American Hunter about Traditions single shot .357 carbine. 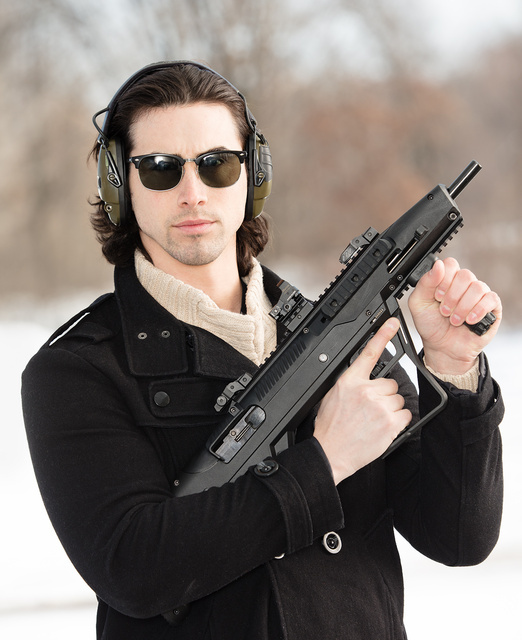 Another new article on Shooting Illustrated about bullpup stock for the Hi-Point carbine. 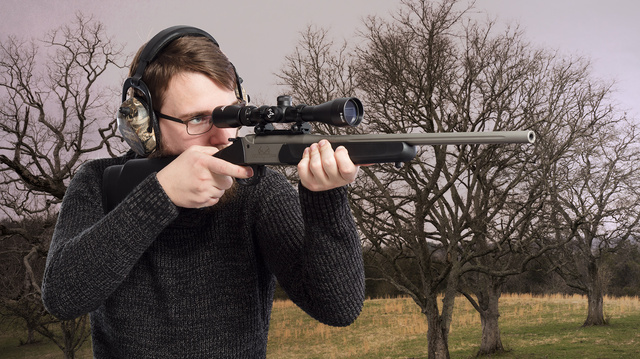 American Shooting Journal an older article available online: Aero Precision M5E1. This entry was posted in rifle, weapon and tagged 308, 357Mag, 9x19, American Hunter, AR10, article, ASJ, review, Shooting Illustrated. Bookmark the permalink.